1. the material frame rectifies a two machine body, enhances the workshop to be possible to use the space. 2. uses the balanced vernier arrangement, suits the processing accuracy high product. 3. the hoop uses the solid shaft steel, after plates hard chromium processing. 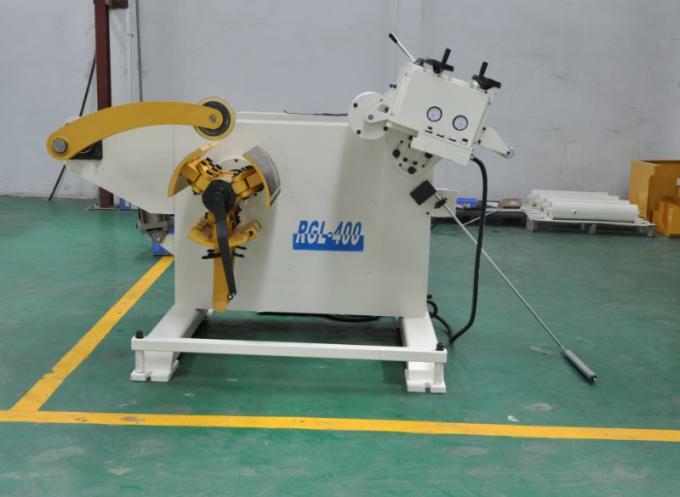 4. the uncoiler and the straightener are controlled separately by independent electrical boxes,which protect the machine more effetively. 4. In the timer type electronic control. RUIHUI founded in 2000, the technology of automation periphery is from Japan.Now RUIHUI is a Japanese brand and the same technique of sheet metal stamping surrounding automation equipment manufacturer. RUIHUI has been learning Japan and Germany technology, and useing high standards of principle in the parts selection, for assembly process and spare parts, adhere to the requirements in accordance with the original design standard, and into each manufacturing process. In 20 years has accumulated experience and excellent design ability of Japanese engineers guided ruihui highly responsible for Industry and reihui strong executive team, created a batch of well-known auto parts manufacturers, allowing them to reach the high level in same industy,and investment less. Manufacturing industry; the United States Lear Co, Honda factory, Ford factory, GAC Group, Chongqing Changan, Wuhan Shenlong, BMW Brilliance, FAW Volkswagen, Beijing Hyundai. And other household appliances manufacturers; such as GREE, Haier, Midea, Chigo Air conditioning. hardware manufacturers; such as the United States Southco, are Zhongtai industrial manufacturers success cooperation case. 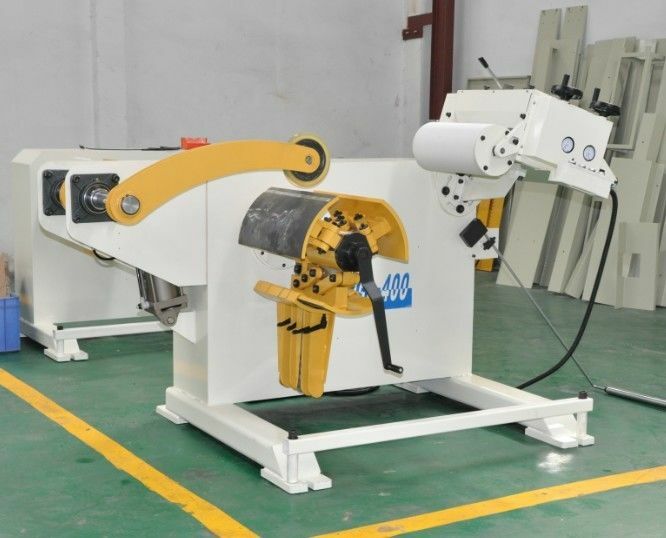 RUIHUI has been established over the years, the company steady business, products are constantly upgrading, from the original simple roller feeder to NC servo feeding machine, NC 3 in 1 straightener feeder,multi station manipulator, coil handling systems, to meet the market needs of customers, improve work efficiency, reduce the burden of enterprise management personnel, maintenance of production safety and the customer staff made a significant contribution. At present the company to further develop the market, at the end of 2013, the total investment reached 30 million yuan, plant area of more than 15 thousand square meters, in order to meet the demand on the market and lay a solid foundation after. 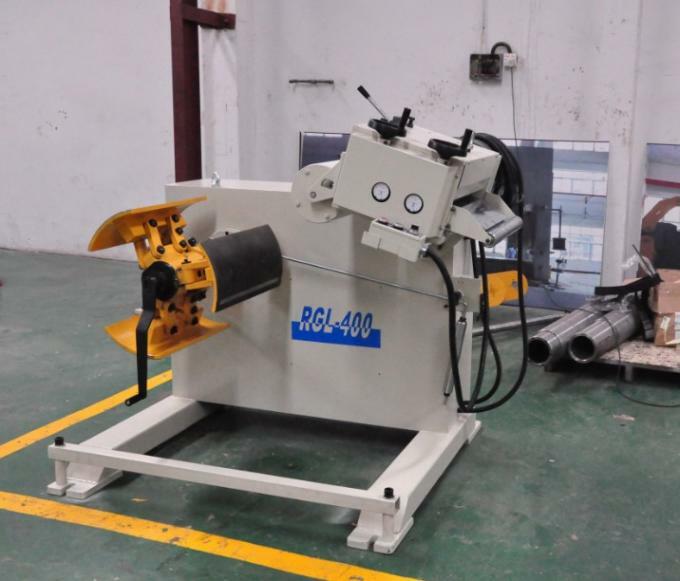 China Good Quality Decoiler Straightener Feeder Supplier. Copyright © 2018 - 2019 decoiler-straightenerfeeder.com. All Rights Reserved.